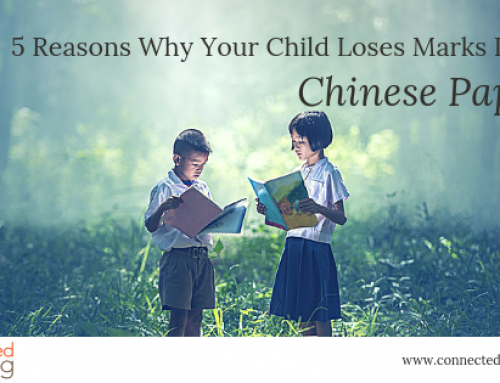 It’s a new year and time for new ways to learn the dreaded PSLE subject – Chinese. If you’re always testing your child, forcing them to read, and blindly memorising texts, stop before they detest Mandarin. 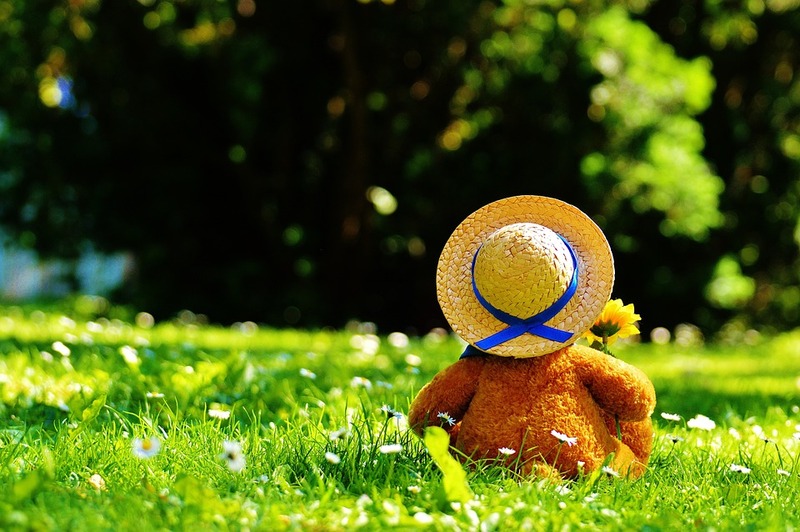 Instead, look to these 7 ways to inspire your child to learn Chinese naturally. Many of us may be Chinese but have no interest in our mother tongue. 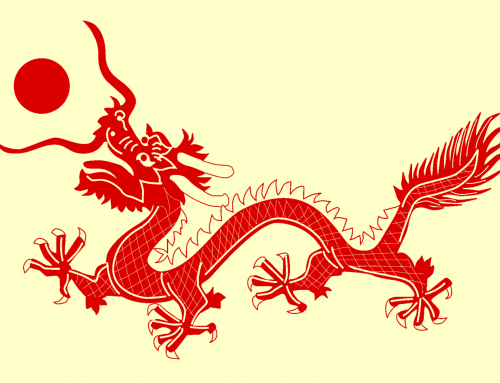 If you’re Chinese, don’t let your ancestor’s intriguing pasts be lost! Take a walk down memory lane and add some richness and vigour to the ancient language. 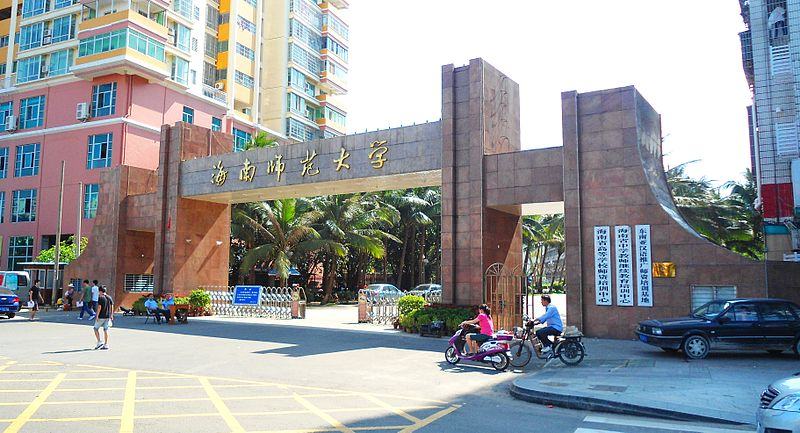 For example, I was thrilled to learn that I came from a family of scholars in Hainan Dao. My middle name was derived from a poem about emperors that has been passed down my lineage for generations. Sharing interesting stories and facts about family backgrounds strengthen a sense of identity and wonder. This can dispel the foreignness of the language and help children embrace the unique characters. Now if you aren’t Chinese, or don’t know anything about your family history, you can still indulge in the interesting parts of the culture. Watch free operas, go to your local library for free book reading sessions, visit Chinese art festivals, and take part in your community centre’s Chinese activities such as Mooncake Festivals. 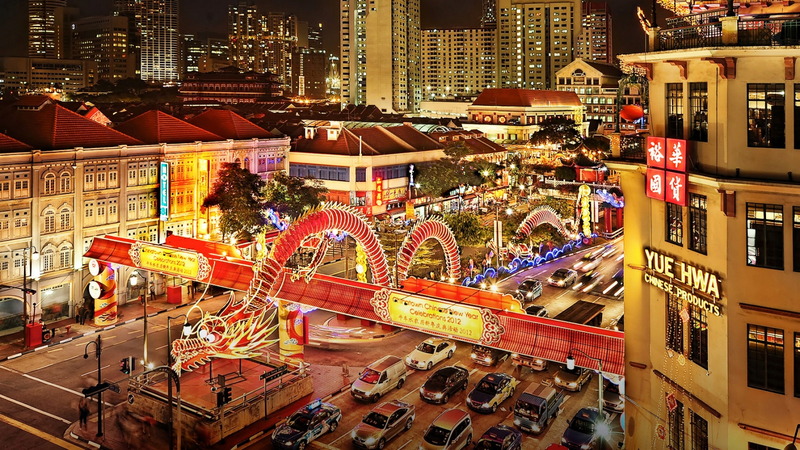 Chinatown on 28 and 29 January, or the colourful Chingay parade from 10 to 11 February. If you’re visiting family or friends for Chinese New Year, take the time to teach your children good phrases to say when collecting red packets. Classic phrases are “新年快乐” (Happy New Year) and “身体健康” (Enjoy good health). Intermediate ones are “龙马精神” (As spirited as a dragon and horse), “新想事成” (May your wishes become reality) and “事业成功，家庭美满” (May your career be successful and your family be happy). For the year of the Chicken, try “鸡年吉祥” (Have an auspicious Rooster year) and “鸡年大吉” (Have great luck for Rooster year). To get your children excited, get them to research with you on Google and let them pick those they like from websites such as China Highlights. Phone games keep your children addicted with small, frequent rewards. Likewise, break down the seemingly endless journey of Chinese into short tasks. And let it become fun family time with your children! Give them a sense of responsibility by letting them decide together with you. First, identify their weak points. Is it a weak vocabulary, or lack of oral practice? Then, create short tasks to slowly correct it. For example, if their oral is weak, the task could be conversing in Mandarin for an hour a day, listening to Chinese radio for fifteen minutes, or watching one Chinese educational video daily (it could even be Science videos, so you kill two birds with one stone). Lastly, decide on the reward system. Do you want to award 15 points per task, and they can use the points to “buy” treats and snacks? 4. Do a quick quiz! Another fun game is challenging your child to tell you words in Chinese during conversations. For example if they talk about “watching TV” or “feeling nervous”, ask them how to say it in Chinese! It helps them build connections, and you can simply give them the answer if they don’t have it. 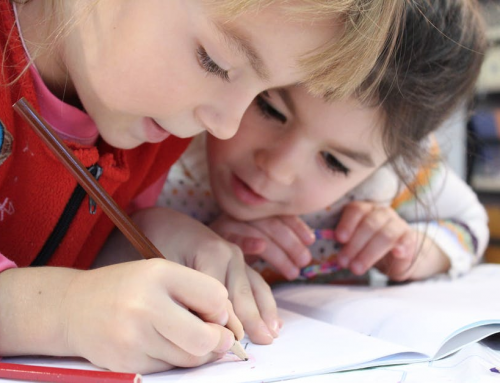 It helps to revise even mundane household items such as “washing machine” or “refrigerator”, and if your child is already very proficient in Chinese, then simply ask them to vocalise more complex things in Chinese when they are speaking to you. This isn’t a new method, but many parents still don’t try this. You should note that not all comics are created equal. When starting out with Chinese comics, check your child’s proficiency level first. I had terrible Chinese, and the sight of Chinese characters made me dizzy. 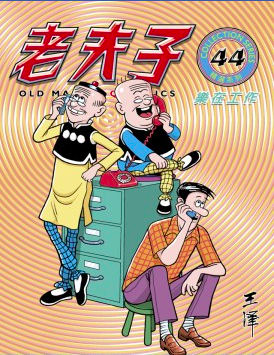 However, I devoured 老夫子 (Old Master Q) comics. (These comics also taught me a lot about the cultural past and how westernisation was viewed.) Once your child has warmed up to Chinese characters, that is when you can slowly progress to more text-heavy comics such as Doraemon in Chinese. Fun tip: The English-equivalent for this are Archie Comics, which has a wide vocabulary and perfect grammar. You can create your own Chinese environment at home. Being in a purely Chinese environment will create rapid language absorption. Designate “Chinese-speaking” periods, such as for an hour a day. Play Chinese radio at home, or Chinese television programmes. Hang sage Chinese idioms on your walls for word familiarity. Label objects around your house in Chinese. This helps with organisation (e.g. labelling tupperware in your fridge so you know what is inside, or labelling his subject files in Chinese). Write your child’s weekly timetable in Chinese. Gradually speak more Chinese yourself. If you aren’t great at Mandarin, or you’d like to do more, hire a native Chinese tutor. That forces your child to converse in Mandarin and see how useful it is. For example, our online Chinese tuition was created so that children can immerse in a pure Chinese environment from the computer. By speaking with native Chinese teachers, they pick up a pure Mandarin accent and plenty of practice. Make sure the teacher you hire focuses on building natural understanding instead of the old, ineffective way of rote memorisation. 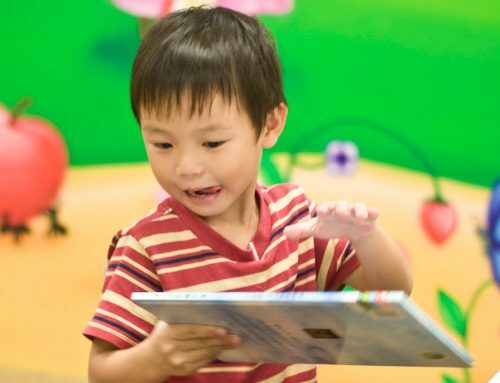 We hope these 7 ways help your child embrace Chinese more. 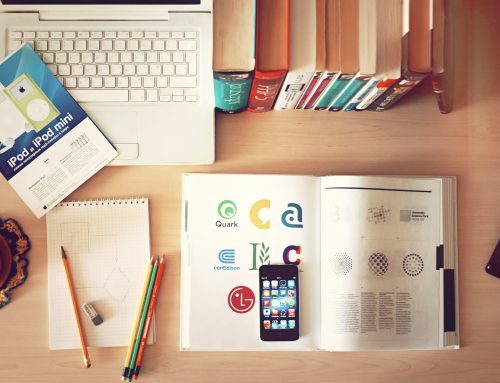 It may seem foreign at first, but getting exposure will lessen their barriers to learning. We’d love for you to try out a free online class with us to help your child embrace Chinese more. For more tips, like us on Facebook!